Imagine waking up each morning to drum and dance in one of the world’s primary cradles of rhythm, amongst the world’s prime practitioners of Body Music. Then translating traditional rhythms to the conspicuous sounds of palms, fingers, legs, feet, torso, voice – exploring the confluence of Ghanaian and Body Music traditions in an uncharted cross cultural language. Throw in market days, village excursions, intercultural exchange, and the 10th International Body Music Festival (IBMF) in Dzodze, Ghana – 6-16 July 2018 will be your unforgettable Body Music Adventure. Body Music – clapping, snapping, stepping and vocalizing – is an amalgam of composition and choreography, music you can see, dance you can hear. Humans basically have the same instrument, yet they express music on it so differently culture to culture. There is an intimacy, a primacy, of the connection people have when you use your body as the sole instrument. It’s both personal and universal. Co-produced by Crosspulse and Dr. Kofi Gbolonyo and the Nunya Music Academy, the 10th IBMF consists of TEN days of concerts, workshops and cultural exchange with some of the world’s finest contemporary and traditional Body Musicians, plus intensive workshops in Ghanaian drumming and dance. No prior experience in either art form required, but rampant curiosity expected. This year’s IBMF will feature Ghanaian artists, plus international Body Music artists from the US, Brazil, France, Israel, Columbia, Austria and South Africa — in concerts, workshops, cross-cultural collaborations, jam sessions, and more. The IBMF offers a unique musical and cultural immersion opportunity for international participants to experience and engage with Ghana while embodying its rhythms in diverse ways. The International Body Music Festival is both a culmination of Crosspulse’s 40 years developing Body Music as a communicative performance art and educational model; and a jumping off place for a powerful forum of cross-cultural rhythmic performance and community development. Over the course of its nine previous incarnations, the International Body Music Festival has become a meeting ground for both students and teachers of the various styles of global Body Music. Since 2008, the IBMF has been hosted around the world, from Brazil to Turkey to Indonesia to Paris, though every few years it returns to its home base in the San Francisco Bay Area. The Festival is a moving hub for performers who engage with humanity’s first instrument: the body itself. The shushing of palms, the snapping of fingers, the stomping of feet, and the seemingly infinite potential of the throat and mouth have inspired people worldwide to create moving music, audible dance. 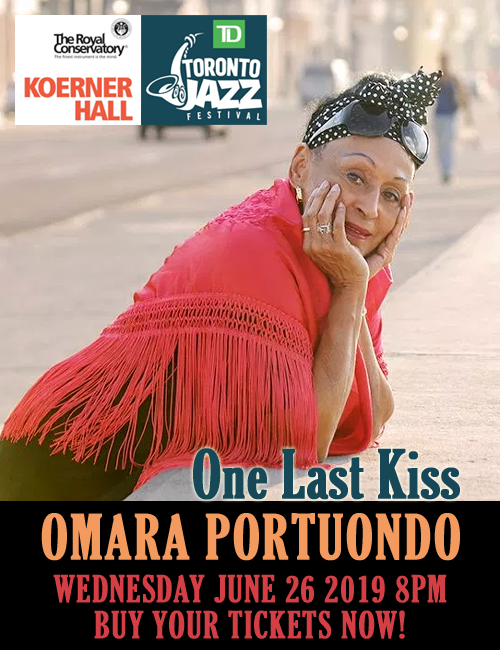 Tap, stepping, hambone, flamenco, beatbox, every style that forefronts the sounds of bodies in motion. It’s the oldest music on the planet, and it’s brand new. 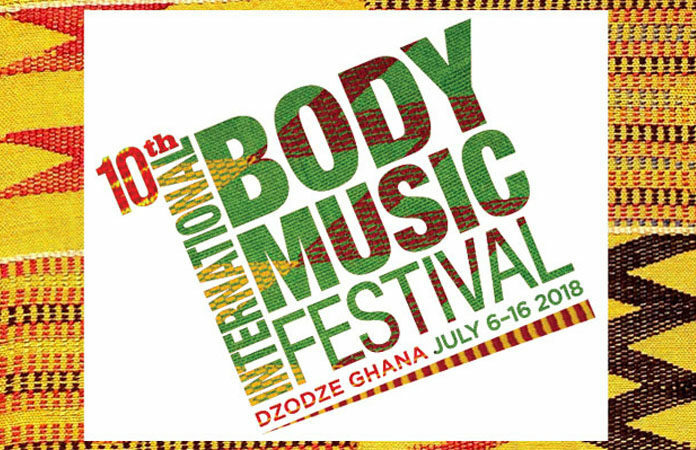 Now, a full 40 years since he first coined the term “Body Music” back in 1978, Terry says this will be the final full-scale festival he will produce, preferring to concentrate on professional training and IBMF MiniFests after Ghana. The Percuaction Lifetime Achievement Award is presented on an annual basis and is the organization’s highest recognition. Since 2012, the prize has acknowledged the life-time missions and achievements of percussive luminaries who have supported Percuaction’s vision of a global rhythm community. But despite Terry’s impending departure from producing IBMF in upcoming years, he’s not at all worried about the future of the Body Music movement.